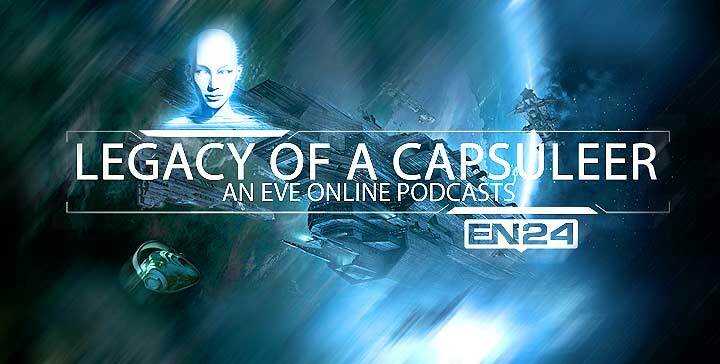 Welcome to a brand new episode of the Legacy Of A Capsuleer podcast. In Episode 10: Underneath The Hood we talk to Malcanis, current CSM 8 representative to cover some of the internal CSM and CCP communication aspects as well as other community related issues and we go over some of the future plans in upcoming expansions and the development of the current CCP development cycle. never mind it’s just a boring audio in the guise of a video…. What i don’t understood is actually how you are not really much more well-liked than you may be now. You’re so intelligent. You realize therefore considerably relating to this subject, produced me personally consider it from so many varied angles. Its like women and men aren’t fascinated unless it’s one thing to do with Lady gaga! Your own stuffs outstanding. Always maintain it up! and paragraph is really fruitful in support of me, keep up posting these content. situation; many of us have created some nice methods and we are looking to exchange techniques with others, be sure to shoot me an e-mail if interested. be now. You’re so intelligent. You realize therefore significantly in relation to this topic, made me individually believe it from a lot of varied angles. I simply want to tell you that I am newbie to blogging and definitely liked this web site. Very likely I’m going to bookmark your website . You definitely come with fantastic posts. Appreciate it for sharing your webpage.